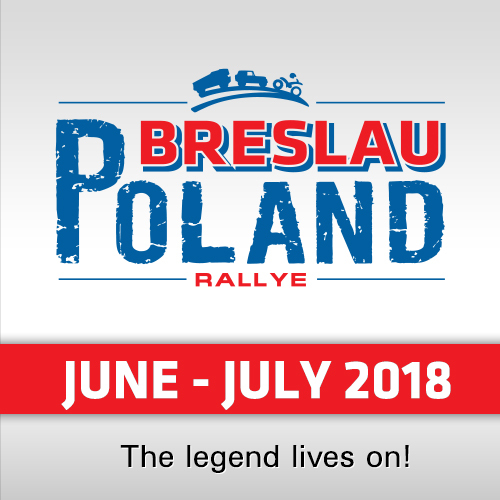 It has been a while since Dakar and Czecj Ales Loprais is getting ready for another race. 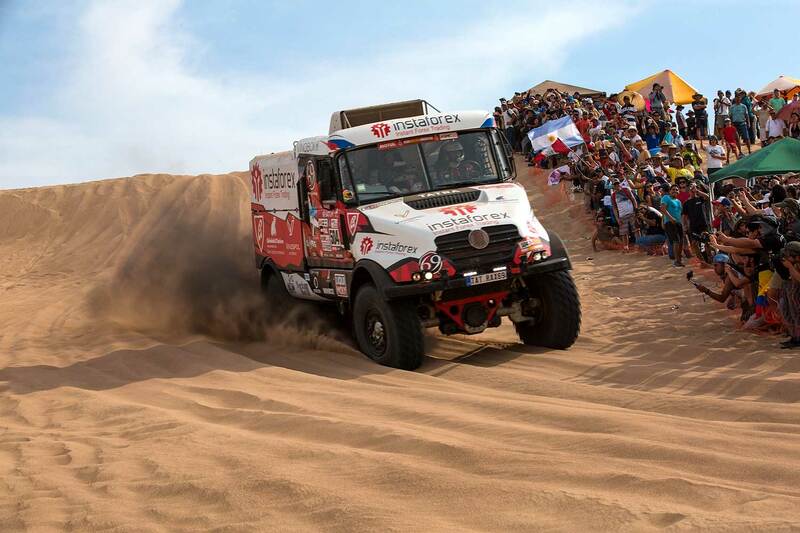 The second biggest truck race in the world – the famous licence-free Morocco Desert Challenge. Loprais will be racing with his Tatra Prototype "Queen 69", under the banner of InstaForex Loprais team again. 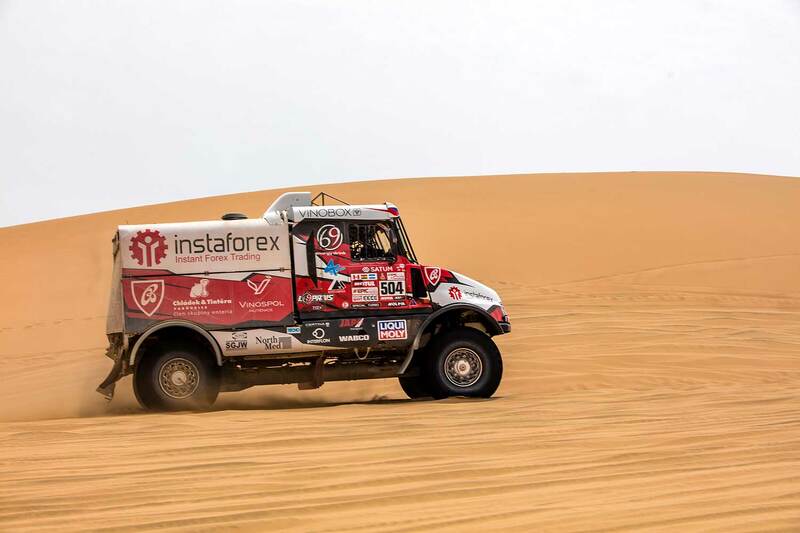 InstaForex Loprais Team joined the celebration of the 40th Dakar Rally by returning back to Czech trucks Tatra, and model Queen 69 in this case. Ales Loprais, Ferran Marco Alcayna and Lukas Janda entered the competition in the best possible way by winning the first stage. It was Loprais' ninth Dakar stage win in overall. But later the crew rolled the trucks in the dunes of Peru and had to retire from the race. At the moment Loprais is preparing for his second start this year. Once the truck had returned to Europe, the Team started to work on new updates for the engine and chassis. "First, we wanted to do some testing in Africa, but once we got the opportunity to race in the biggest truck race in Morocco, I didn't hesitate," said Ales Loprais. "The best way how to test racing machines is to test them under the real stress of racing. 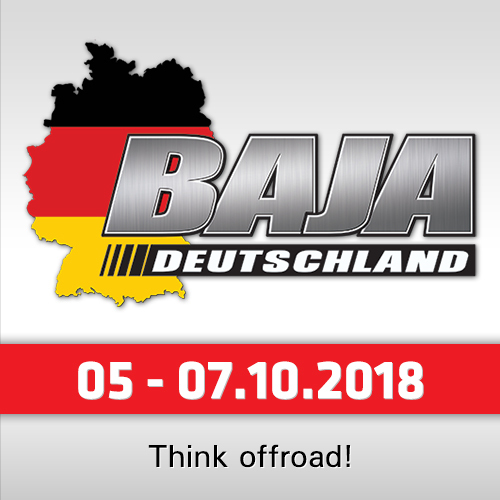 Also, you can see that there will be at least four Top 10 drivers from Dakar on the grid." "Apart from Tatra, you can see Renault, MAN or the latest Iveco trucks there as well, which is surprising. There will be 30 trucks by 8 manufacturers in Africa, which is very rare in our category of the heaviest trucks. I'm a little bit disappointed that Kamaz is missing though," said Loprais. "I believe that Morocco Desert Challenge will be a great fun. Organisers promise us a lot of sand, but also some rocks and some very fast sections, which is ideal for our Tatra. I've been to Africa and Morocco many times since I was just a little boy. The biggest difference is that you have extremely dry conditions in Africa, so it's not just about beating our competition, but also about fighting a very rough environment," said Spanish navigator Ferran Marco Alcayna. However, there will be some changes to the team. 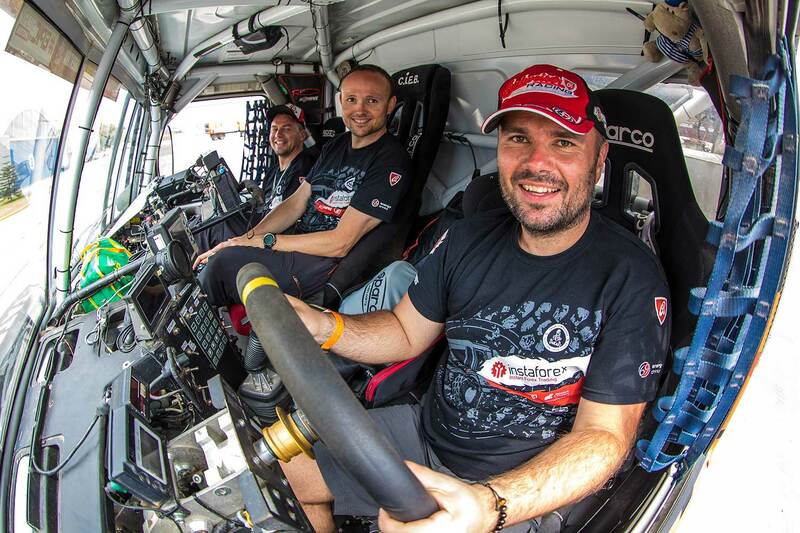 Petr Pokora joins Ales Loprais as a new mechanic for the African desert challenge. "It's not the first time I'll work with Loprais. We've already done two European races together. After my two participations in Dakar as a quick assistant, it's going to be another big event for me. It's important to get used to the team and prepare everything so we are reliable," said Petr Pokora. The second biggest truck race in the world starts in Agadir on 14th April. 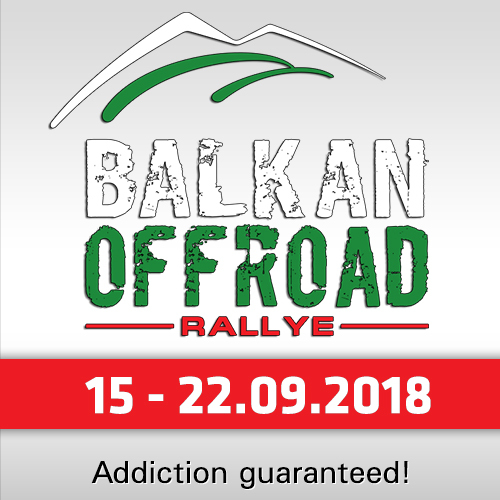 There are 2,403 kilometers and 8 stages waiting for all the crews. One interesting fact is that all the stages go from bivouacs to bivouacs without any big liaisons. „We would like to thank our long-term partner ´Special Turbo´ for securing a special evolution of our turbochargers that we'll be testing in the very demanding African environment. Last time, Special Turbo company got wrongly accused of our turbochargers problems, while we were actually using components from our other supplier," said Loprais.